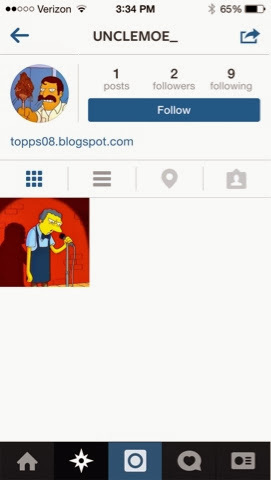 I'm on Instagram now if anybody wants to follow me. 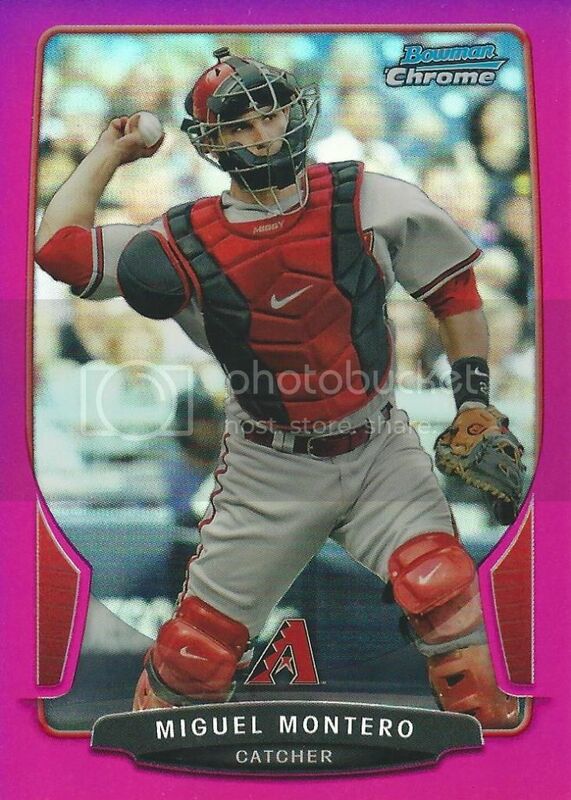 My wife's favorite color is pink and her favorite D-Backs player is Miguel Montero. So I bought this shiny, pink card for her. She wasn't that excited. Even when I showed her it was numbered to 35 on the back. You'd probably never guess what the first three cards from our COMC Black Friday purchase are. They're of Chicago Cubs Hall of Famer Ryne Sandberg! Random right? Well sort of. Ryno was my favorite player growing up and I saw these cards and had to have them. 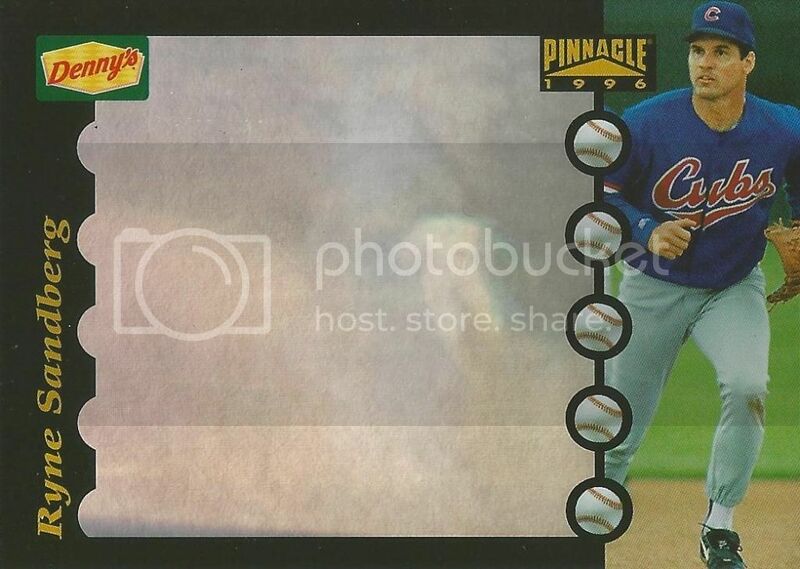 The last Ryne Sandberg card I bought was from the 1993 Triple Play Nicknames insert set. 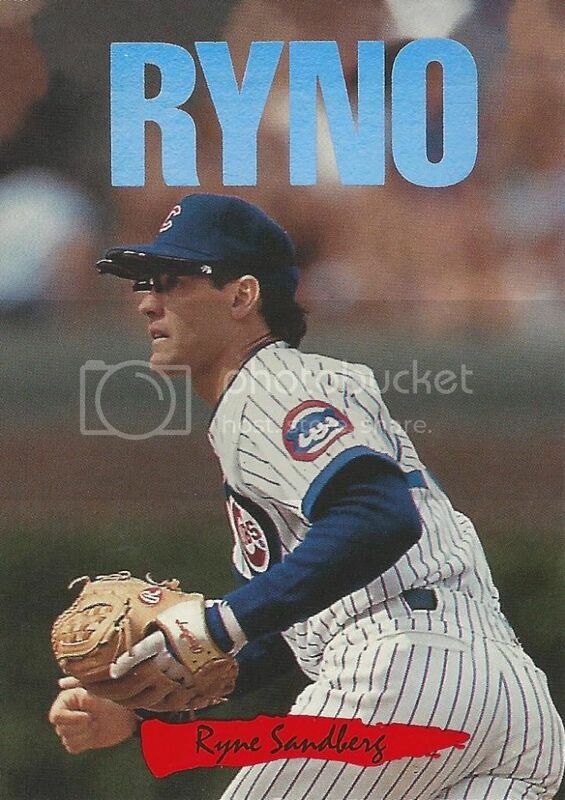 Any card with "Ryno" across the top is super cool in my book. This was another must have. 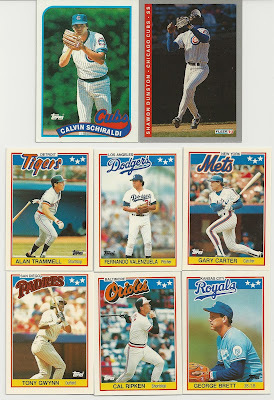 I haven't tried to pick up much Sandberg stuff since I was a kid. 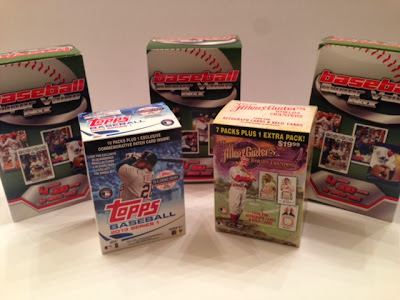 It was fun going through the cards COMC had available and picking out a few cheap ones. I'll have to keep my eye out for more. 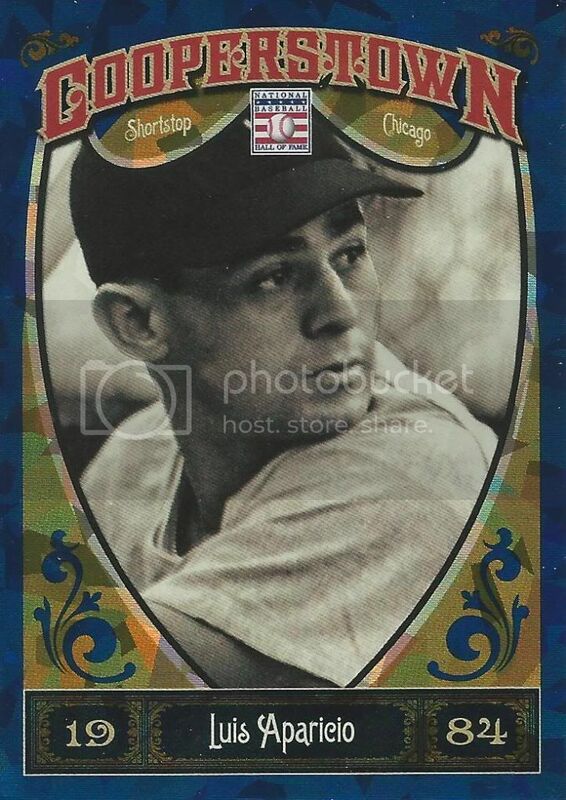 Like many other collectors, my dad and I ate our weight in Denny's Grand Slams to get as many of their Upper Deck hologram baseball cards as we could. I think we had the whole 1991 set but by 1996 we were over it. 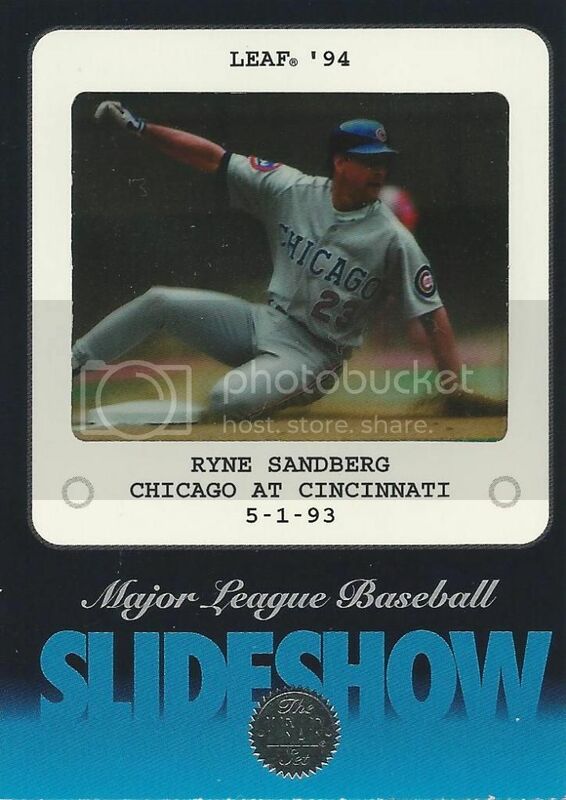 Therefore I never had this Ryne Sandberg card. For sixty-two cents I had to have it. First up is Ryne's 1994 Leaf Slideshow card. 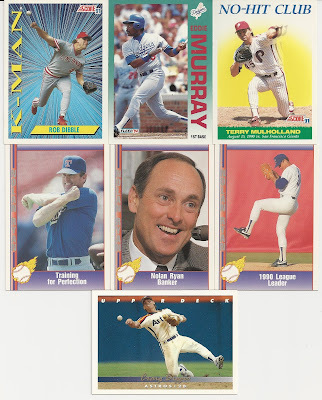 I had a few of these classic 90s inserts but never got this one until now. I finally made my first COMC purchase! For the second straight year I decided to browse their Black Friday sales. Last year I had a cart full of good stuff but bailed at the last minute when I saw the total price of the cards I had selected. Not this year! This year I couldn't walk away. This year I spent more money than I wanted to. 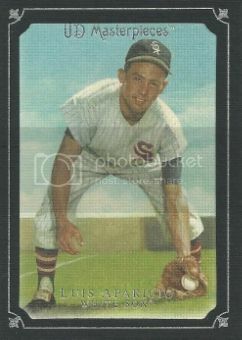 This year I got a bunch of Daniel Hudson and Luis Aparicio cards. This year I made my first COMC purchase! It amounted to fifty-six amazing cards that I'll show off over the next few weeks. Who am I kidding? Knowing me it will be more like months. I justified the money I spent knowing that these fifty-six cards would turn into fifty-six blog posts and those fifty-six blog posts would entertain the dozen(s) of people who read my blog. I've created a "COMC Black Friday - 2013" label so we can all follow along more easily. 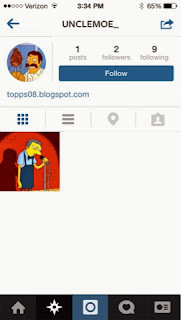 The first post should hit sometime soon. First I have to find time to start scanning everything in this stack. The fine folks at AlliedShirts.com contacted me last month to see if I'd be interested in trying out their custom t-shirt service. There seems to be tons of these websites out there now and I've always wanted to try it out. 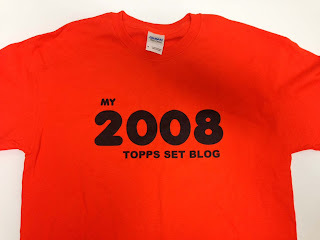 I'm no clothing designer and I'm too impatient to come up with something complex so I made a simple orange shirt with the name of my blog on it. Snazzy, huh? The whole t-shirt creation process was simple and fast. AlliedShirts.com even beat their expected delivery date by about a week. That was a nice surprise. If I ever need to make a custom t-shirt, I'll definitely go back to these guys. On a recent trip to Sportlots I found a seller who had a few 2013 Panini Cooperstown cards I needed. 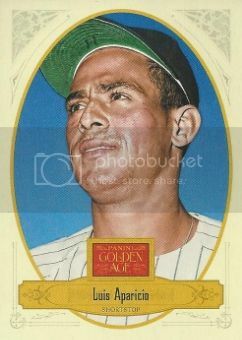 Next up is the gold cracked ice parallel of Luis Aparicio's base card. 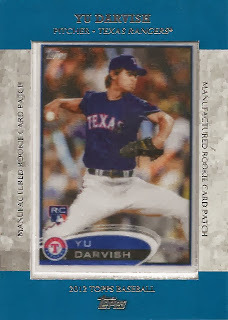 This one is the rarest of the parallels and is numbered 120/299 on the back. The final card for this rainbow should arrive in the mail this week. It was part of my COMC Black Friday purchase. I woke up this morning to read this news. 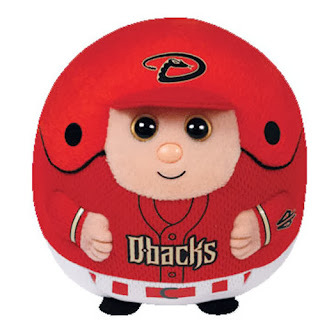 Hopefully he's still be able to work something out with the D-Backs. The Diamondbacks will non-tender starter Daniel Hudson, tweets Ben Nicholson-Smith of Sportsnet.ca. Though the sides had attempted to work out a deal to keep Hudson in Arizona, he will hit the open market. Hudson likely would not have been a non-tender candidate were it not for his injury struggles. The righty is working back from his second Tommy John surgery at 26 years of age, but was projected to earn a $1.1MM salary through arbitration due to his strong early-career performance. Though he had an ugly 7.35 ERA in 2012, that came over just nine starts; in the prior year, his only full season of MLB work, he posted a 3.49 ERA in 222 innings. As Nicholson-Smith notes, however, there is still reason to believe that the sides can come together. Indeed, both Hudson and the Diamondbacks have indicated a strong interest in a reunion, though he figures to garner some interest from clubs who would like to take a chance on his upside. 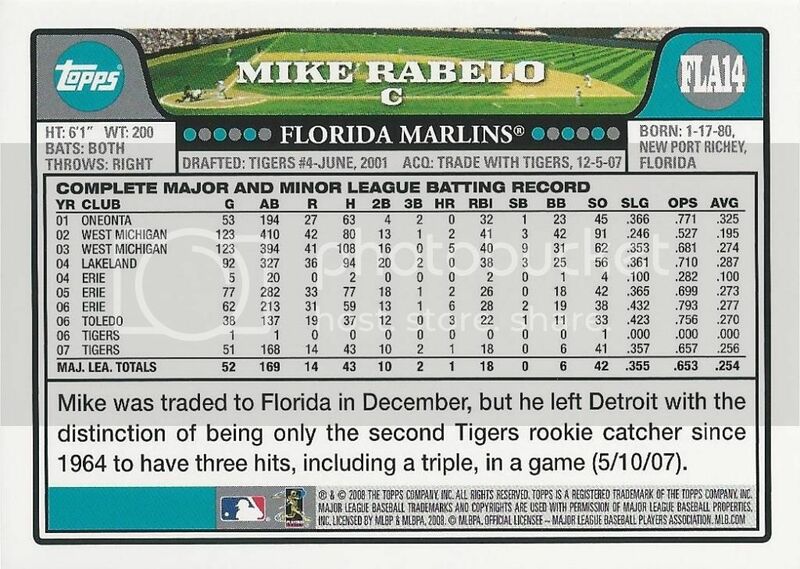 Former Marlins and Tigers catcher, Mike Rabelo signed his card from the 2008 Topps 14-card team set. 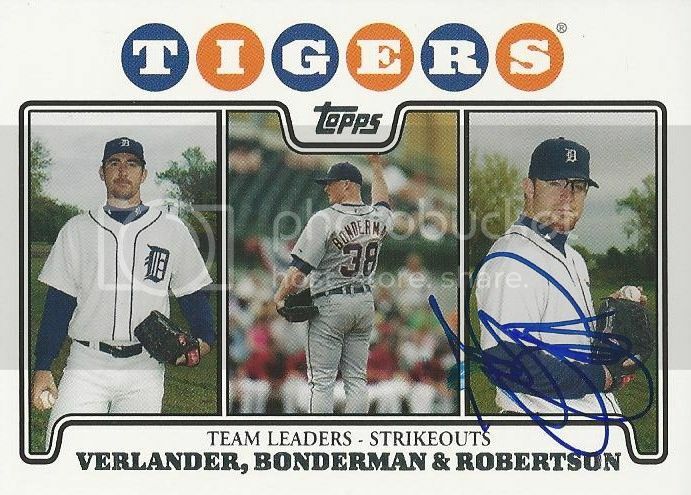 Mike is currently a coach in the Tigers minor league system. This is the first card we've gotten signed from the Marlins team set. Here at My 2008 Topps Set Blog we're celebrating Black Friday with a 2008 Topps Black Border Parallel card! Hopefully by now you're finishing up your retail shopping especially if you started yesterday afternoon. I guess there were some good deals out there but I don't like that you now have to choose between having a Thanksgiving meal with your family or going to the stores. 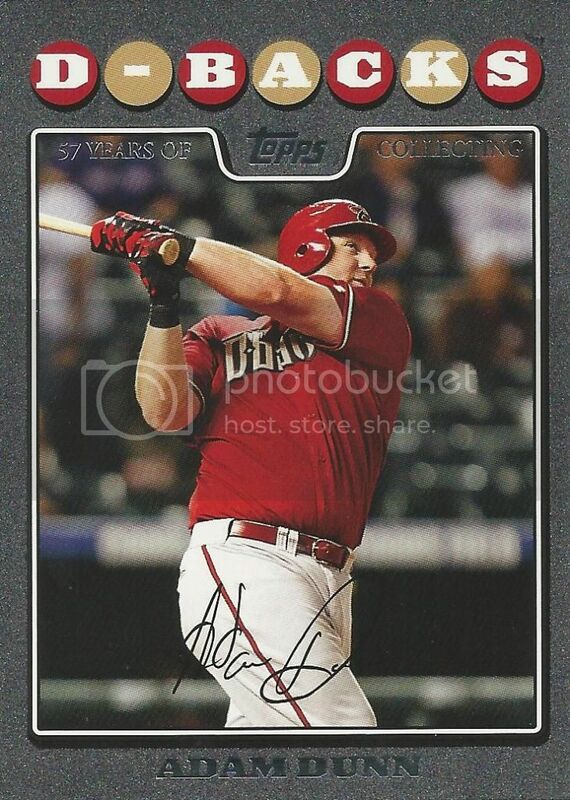 I haven't bought many Black Border Parallel cards from the 2008 Topps set but I found this one of Adam Dunn for less than $2 shipped. 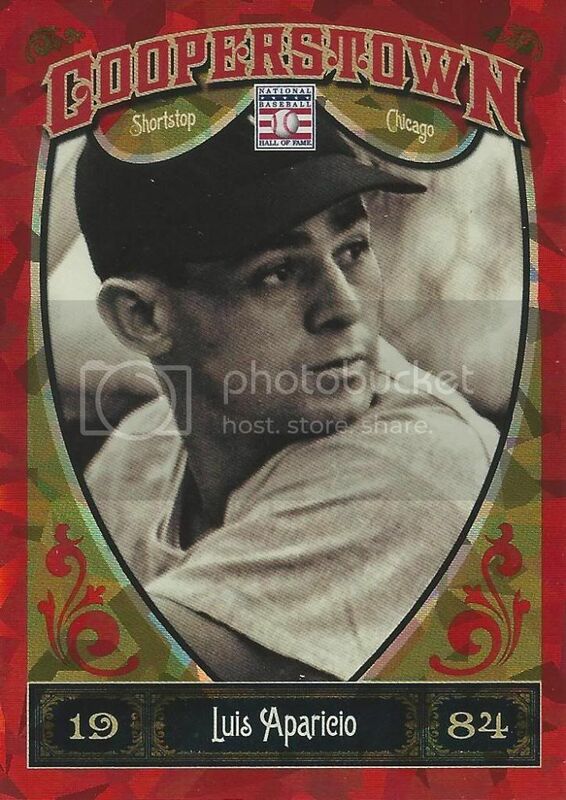 I couldn't pass that up since it's one of Dunn's few cards that feature him on the D-Backs. I wonder if anyone is having a Black Friday sale on Ty Beanie Ballz? 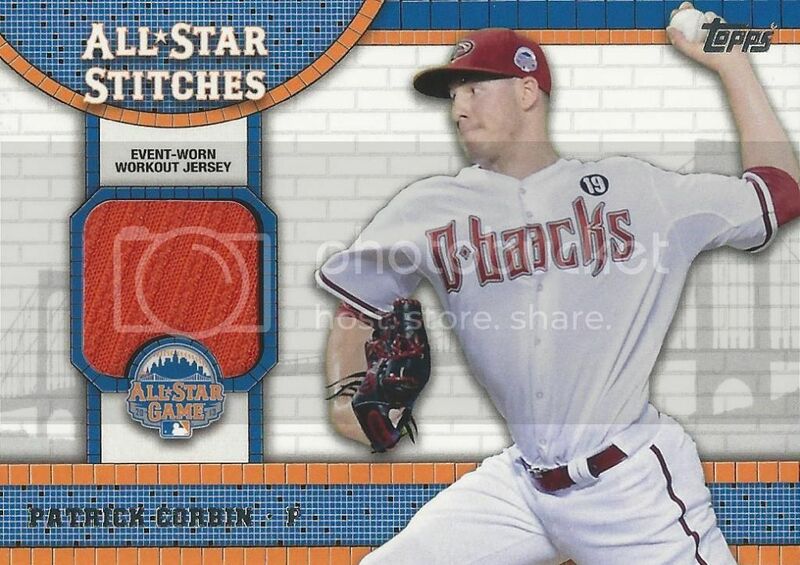 On a recent trip to Sportlots I found a seller who had a few 2013 Panini Cooperstown cards I needed. Next up is the red cracked ice parallel of Luis Aparicio's base card. I think the red border works better on this card than the blue we posted last week. This one is numbered 310/399 on the back. 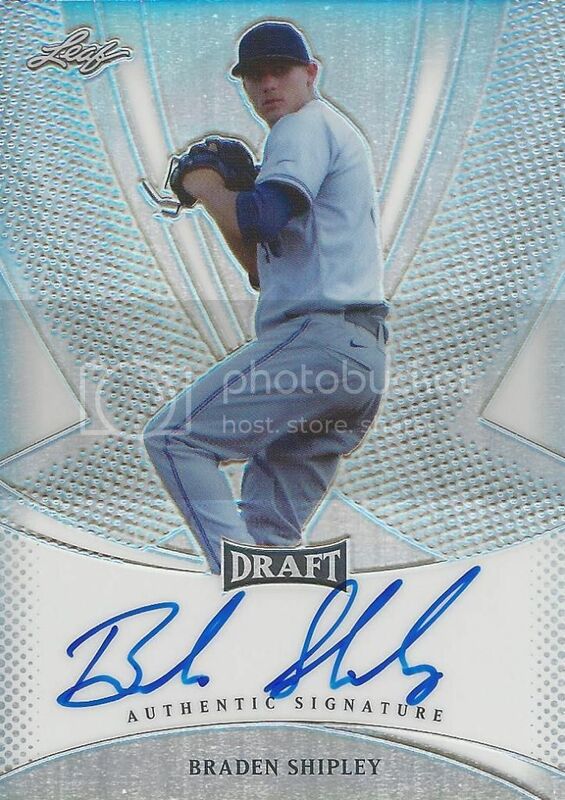 Braden Shipley was the Arizona Diamondbacks first round draft pick in 2013. He was taken 15th overall. 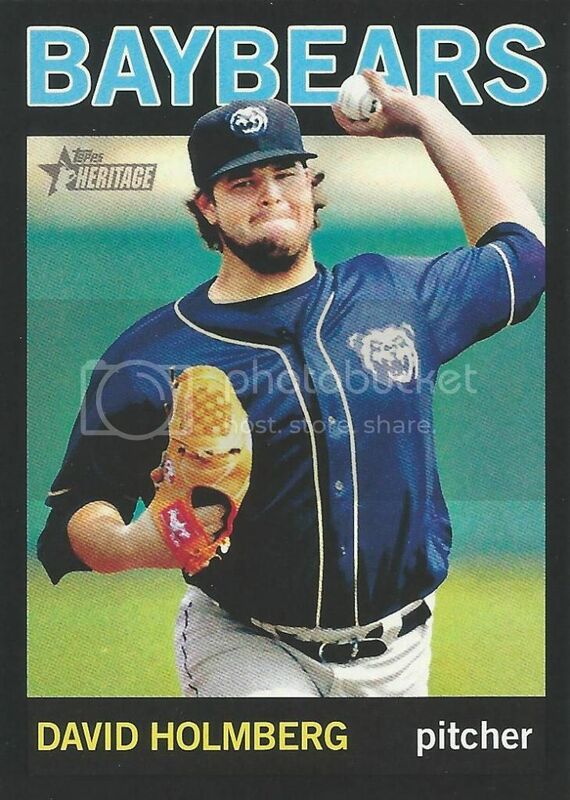 Braden made his professional debut in July for the D-Backs Class A team, the Hillsboro Hops. 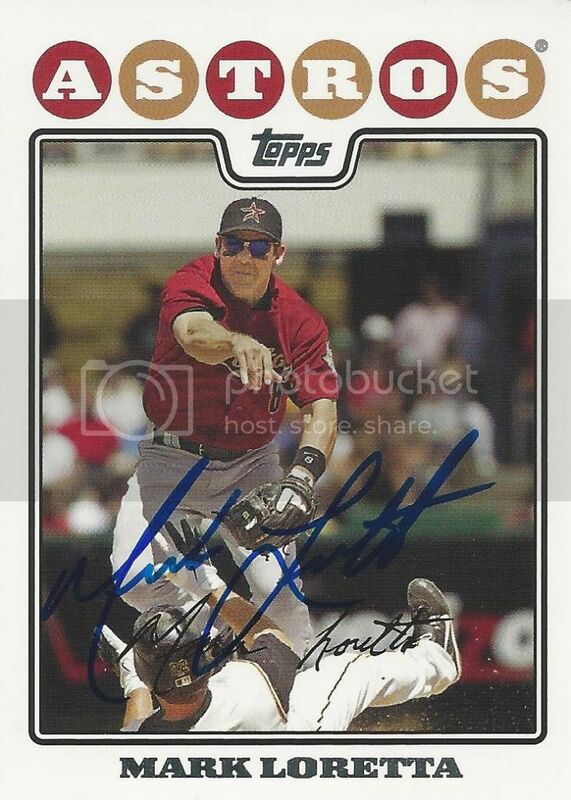 After eight starts he was promoted to the South Bend Silver Hawks. He finished strong pitching in four games with an era under three. Hopefully he'll continue to improve. I picked up this certified autographed card from the 2013 Leaf Metal Draft set. It's shiny so that's nice but otherwise it's kind of a plain design. The lack of logos make it hard to tell which team these guys are even playing for. 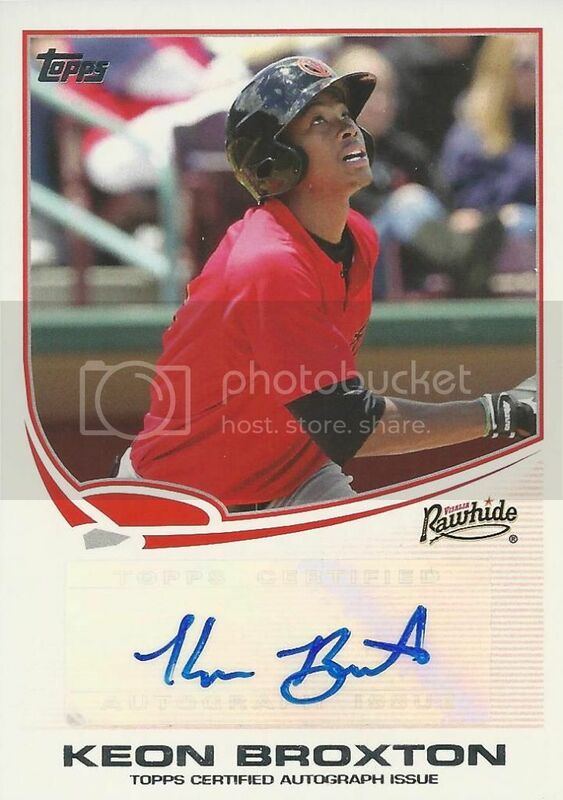 Braden has an auto in the new Bowman Draft set now too. I guess I'll have to try to pick up one of those at some point. 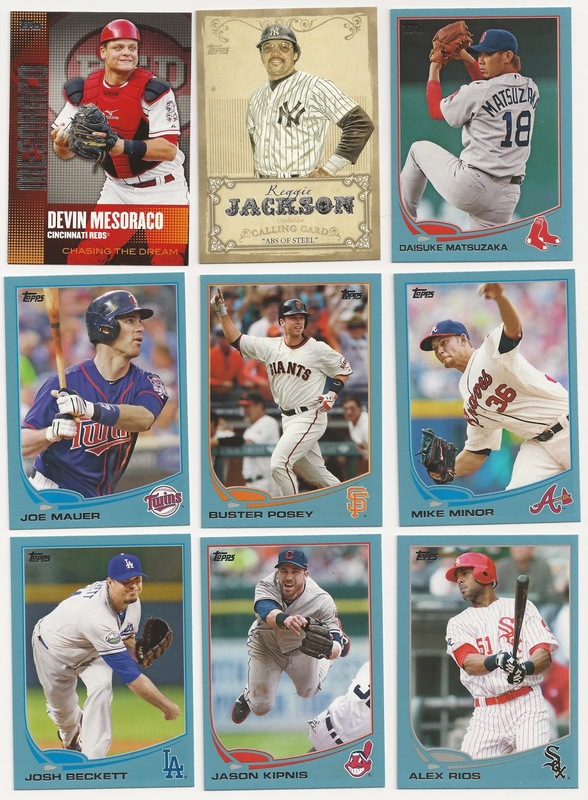 Brian from 30-Year Old Cardboard sent over some Diamondbacks cards mostly from the 2013 Topps Update set. 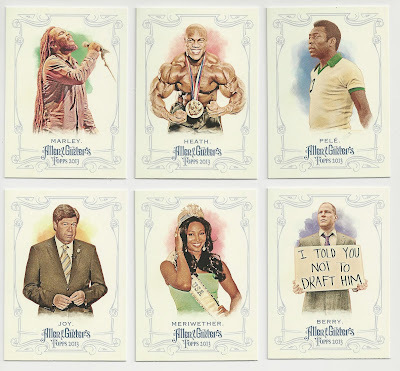 I didn't have any of the inserts or parallels yet so those are great. 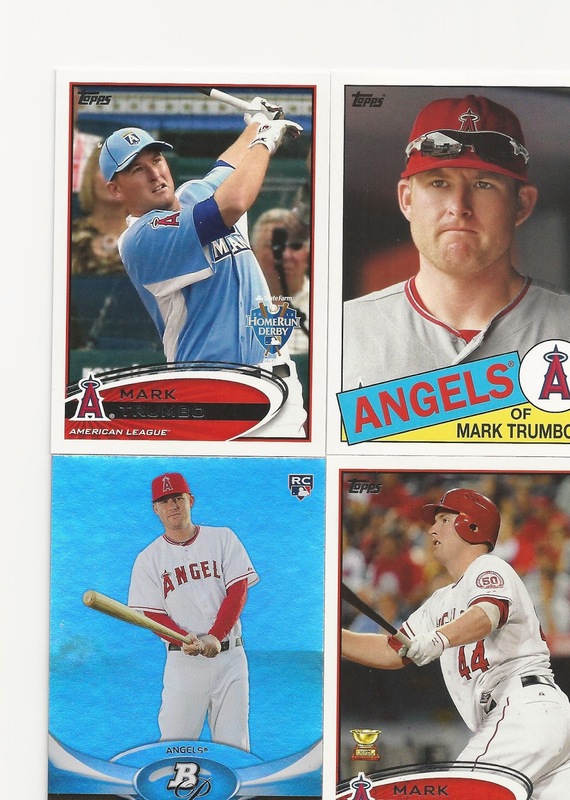 Plus I'll never turn down an extra base card. Those always come in handy for getting autographs during Spring Training. 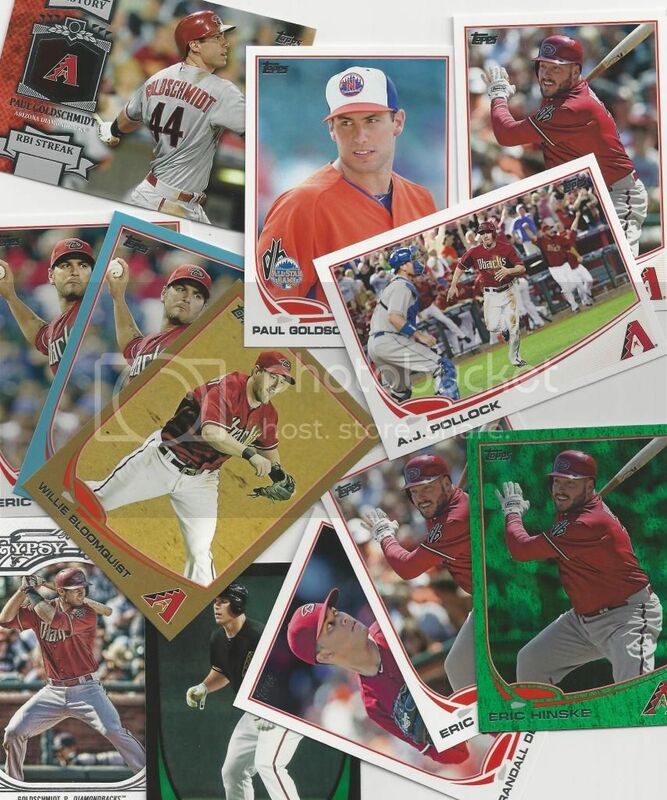 My favorite from the groups of cards Brian sent was the Paul Goldschmidt Gypsy Queen card. It's a white paper border parallel and is simply amazing. 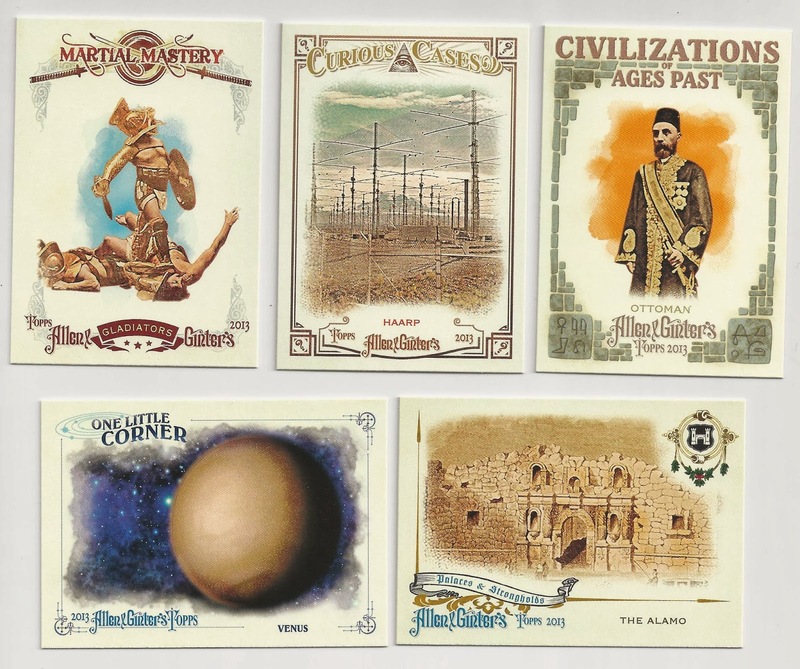 I've never bought too much GQ so I only have a few of these paper border cards. 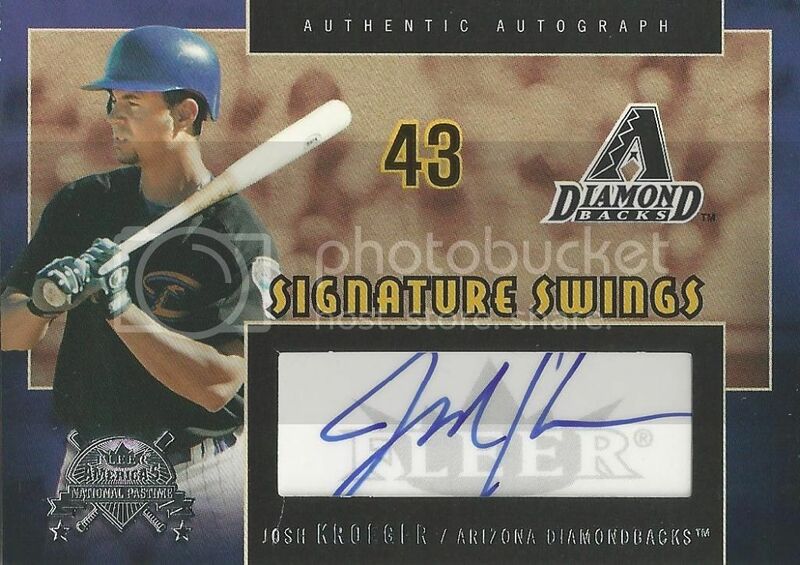 None are as great as this Goldschmidt. Tom from the blog The Angels, In Order contacted me the other day trading some cards. I thought it was a great idea so I found a few Halos to send him. 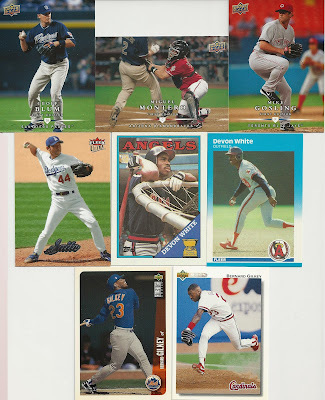 In return he sent me a great stack of Diamondbacks cards including the ones below. 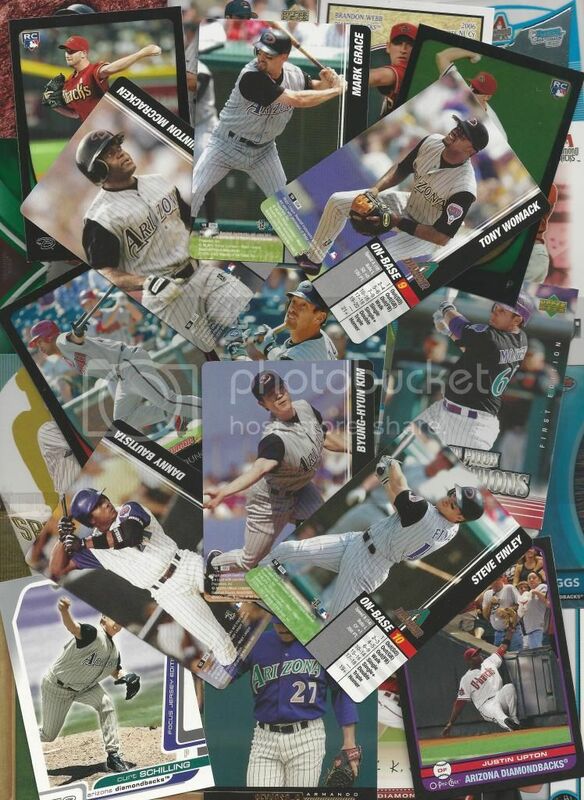 My favorites are the MLB Showdown cards from 2003. I've never owned any cards from this set so these were totally new to me. 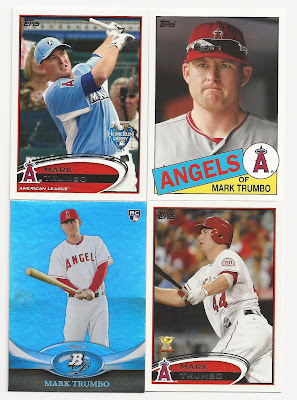 I'm also glad to pick up some new cards of guys like Armando Reynoso, Travis Lee, and Curt Schilling. 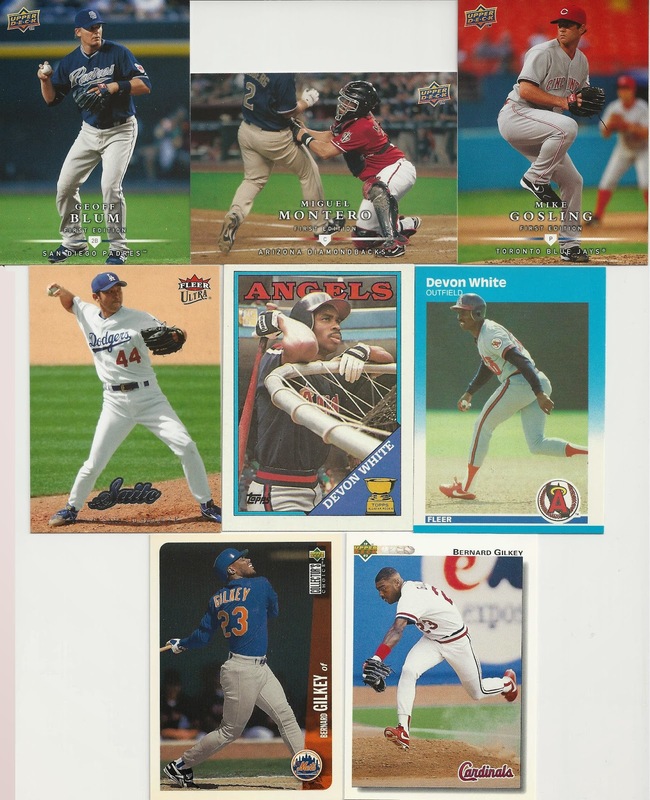 While my D-Backs collection is growing, I'm still missing a lot of the early stuff from the late 90s and early 00s. 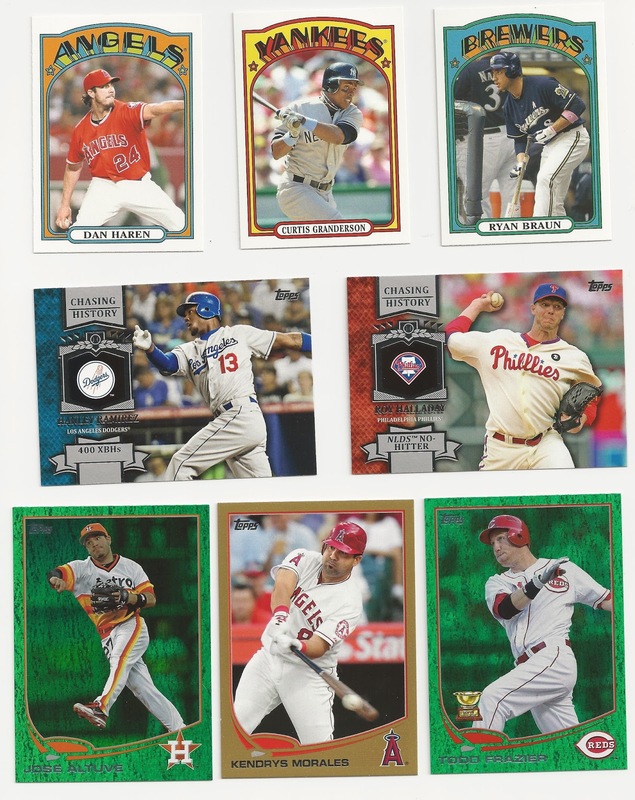 On a recent trip to Sportlots I found a seller who had a few 2013 Panini Cooperstown cards I needed. 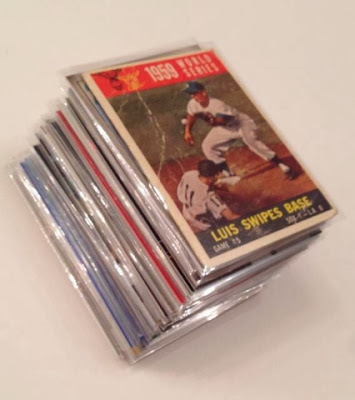 Next up is the blue cracked ice parallel of Luis Aparicio's base card. These are just a rip-off of what Topps has already done but they're still nice. 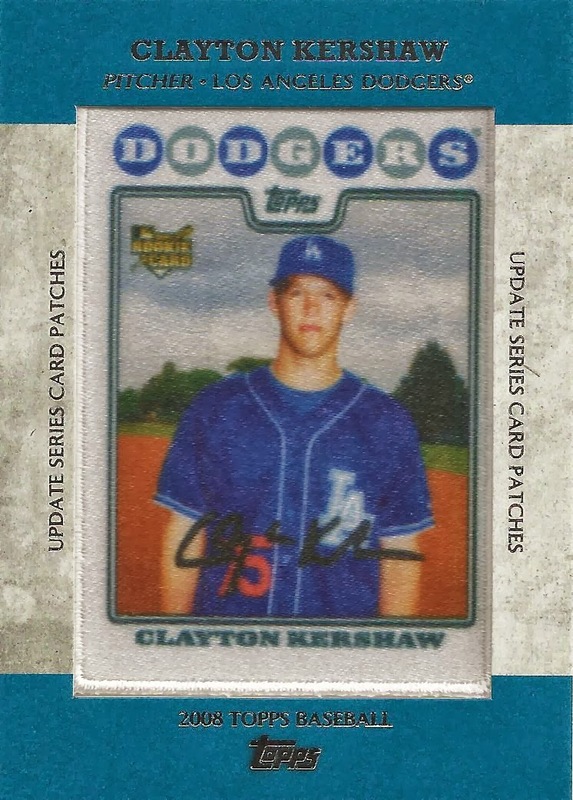 This one is numbered 328/499 on the back. 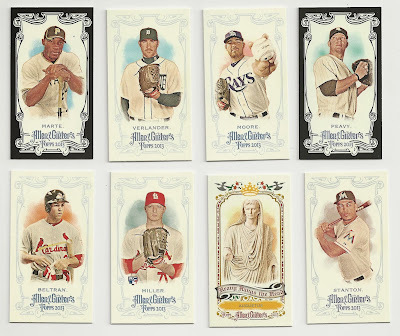 The blue is okay but I think I like the other colored parallels better. Spiegel83 from Nomo's Shushi Platter! 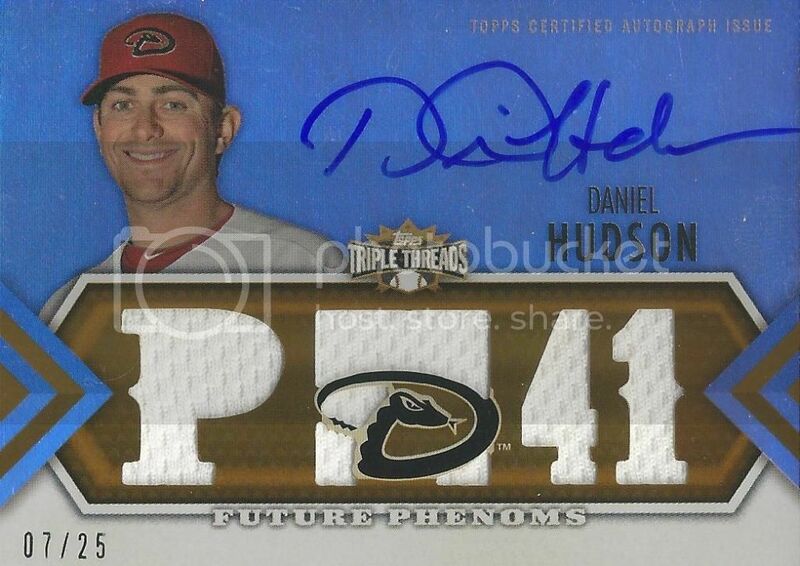 Email me your info and I'll get the Daniel Hudson autograph and 2013 Topps hanger box out right away! 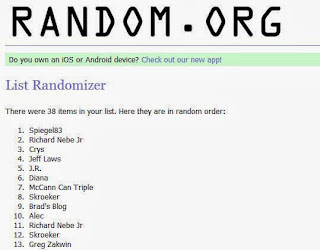 You may remember our first contest was back in January of 2011. We'll have to try to make this a more frequent feature. Our contest ends tonight! Click here for details. 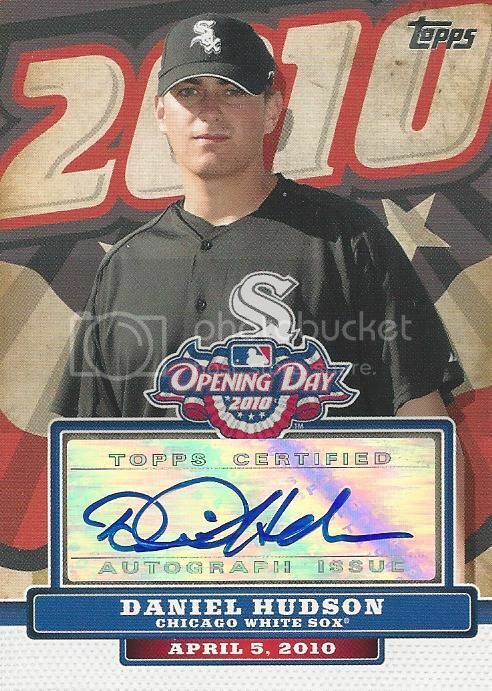 Anybody who's ever opened up a few packs of Opening Day knows how hard the autographs are to pull. 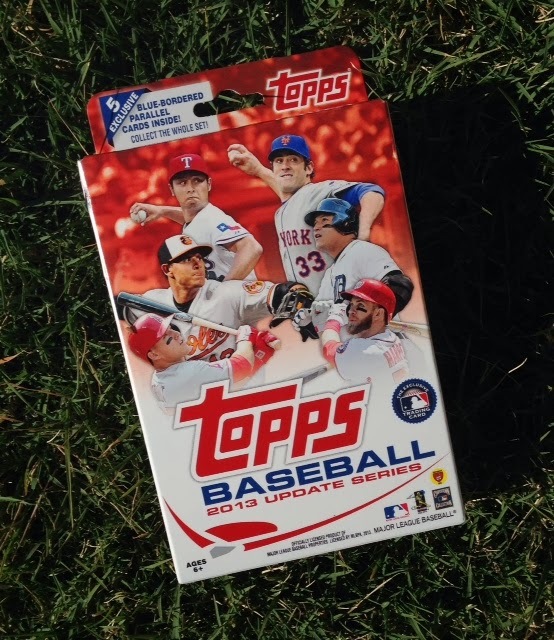 I looked up the odds for the 2010 sets and they were 1:746 packs. 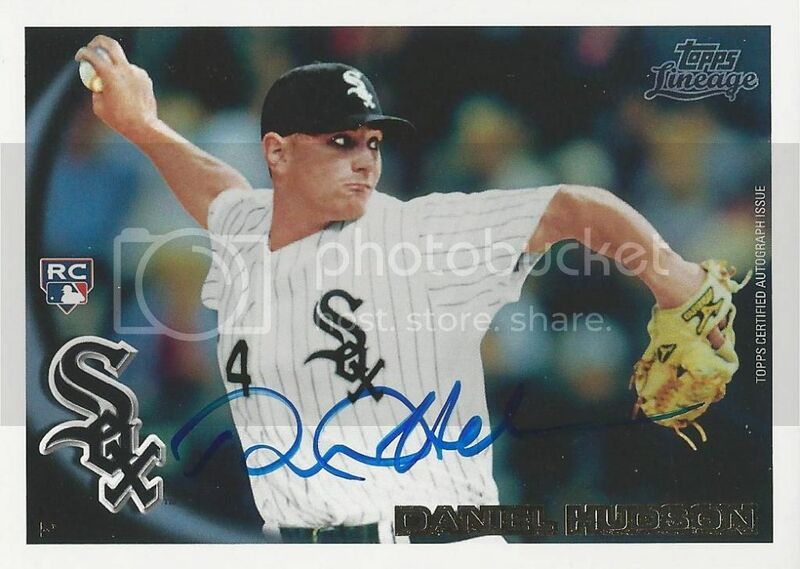 I've seen this Daniel Hudson certified autograph pop up once or twice but it went for more than I was willing to spend. I got this one for less than $10 which seemed like a fair price. I waited and waited and waited to get this card. My patience payed off because I got this 2012 UD SP Triple Signatures card for less than $4 shipped. 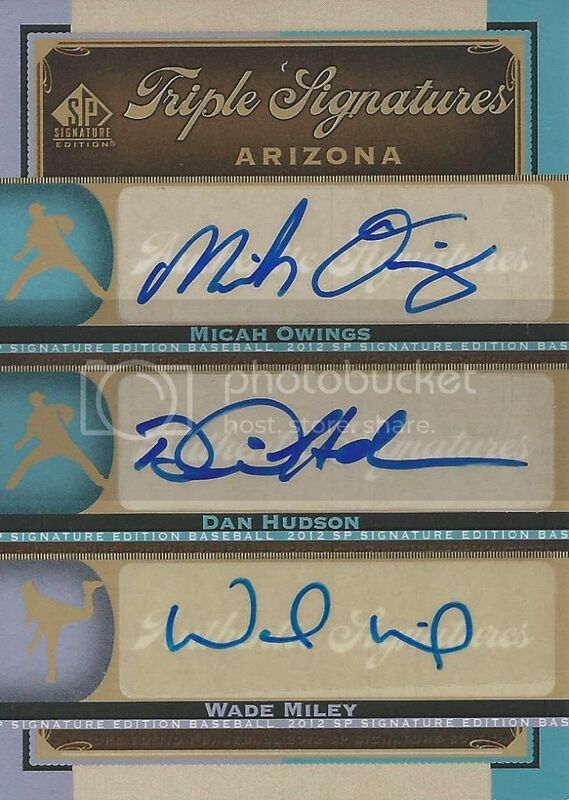 The three autographs are of Wade Miley, Micah Owings, and Daniel Hudson. Pretty cool I guess. It would be better if it had some pictures or a logo but it's still pretty cool. 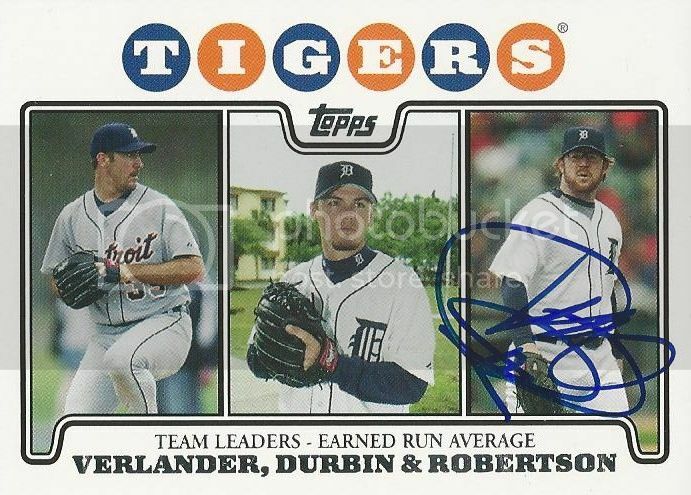 I already have a few of the Daniel Hudson parallels from the 2012 Topps Tribute set but I didn't have this version. It's the orange parallel numbered to 25. Hi everybody! 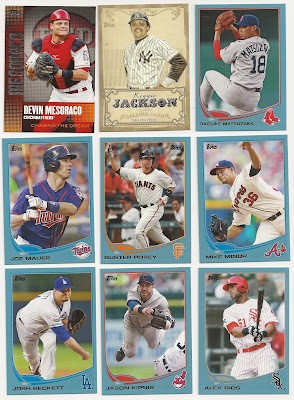 As you probably know I've been trying to put together a Daniel Hudson player collection. In doing so I've found myself with an extra 2011 Topps Lineage certified autograph card. If you want it, just leave a comment on this post. You can leave a comment each day this week and I'll announce a winner on Saturday, November 9th. 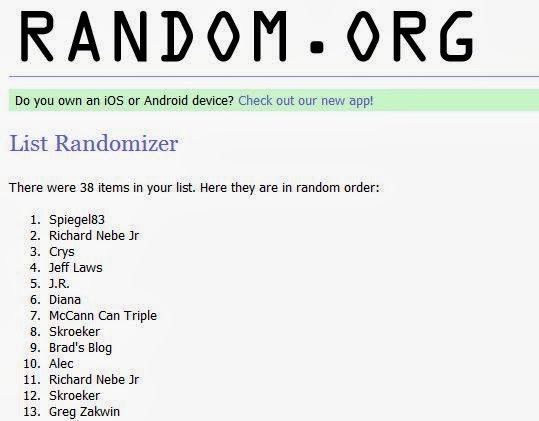 That gives you a maximum of five entries. Just one prize seemed kind of boring so the winner will also get a retail hanger box of 2013 Topps Update! 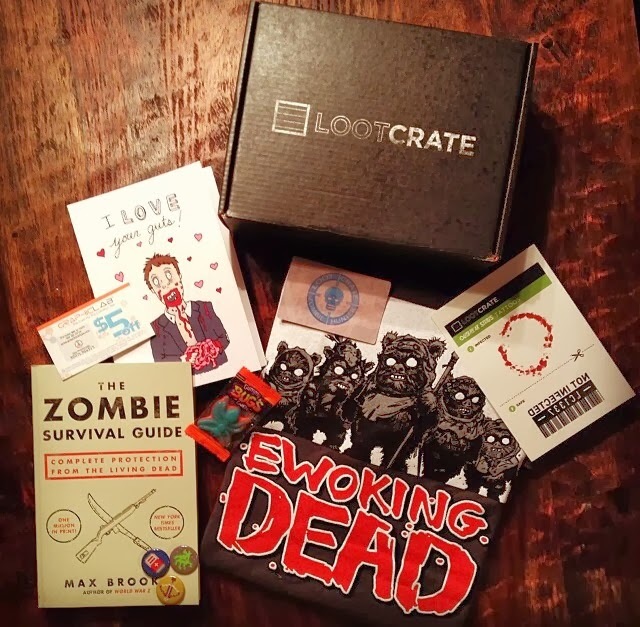 Thanks for reading my blog and good luck! 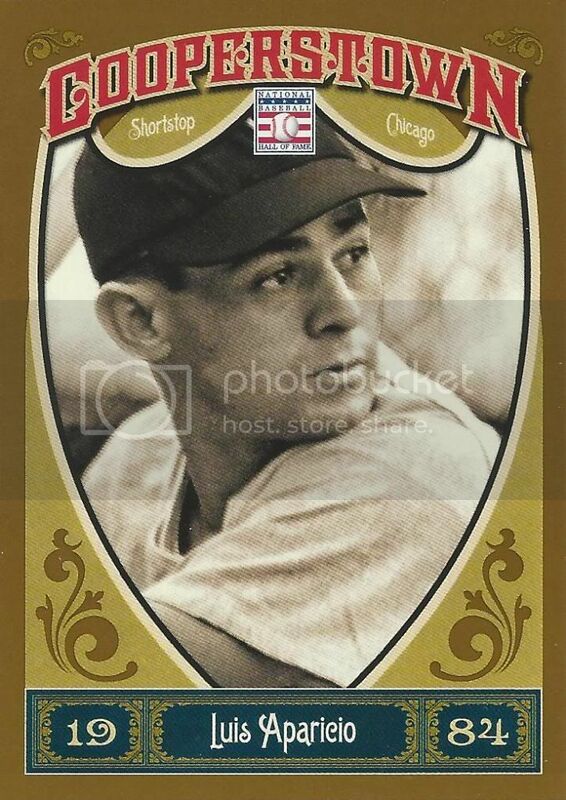 We've had the mini version of this card for awhile but now I've finally picked up the regular version of Luis Aparicio's 2012 Panini Golden Age card. 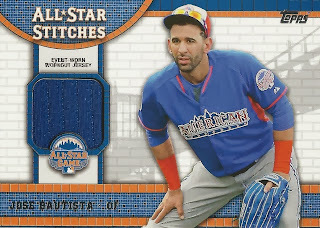 Not too exciting but it's another card for our Lil Luis collection.